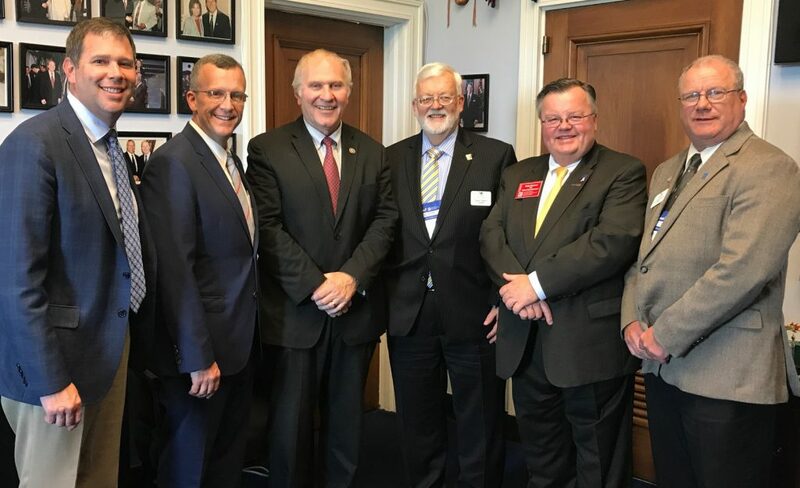 Last week during the REALTORS® Legislative Meetings and Trade Expo in Washington D.C., representatives from the Cincinnati Area Board of REALTORS® met with Ohio’s two U.S. 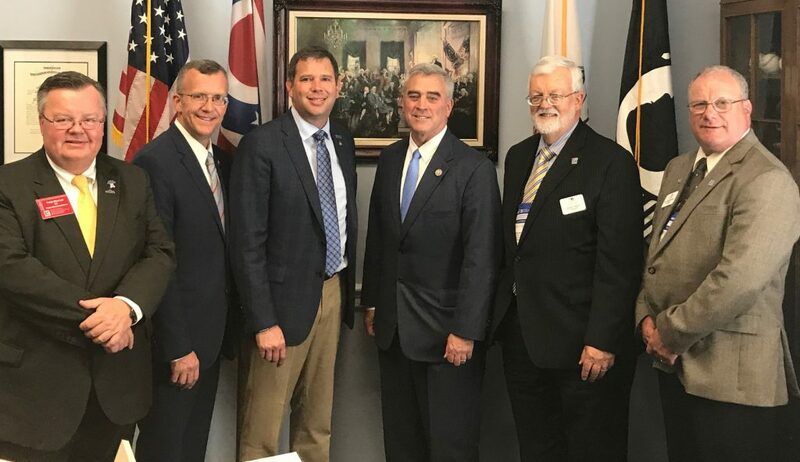 Senators Sherrod Brown (D) and Rob Portman (R), and Representatives Steve Chabot (OH-1), Brad Wenstrup (OH-2) and Warren Davidson (OH-8). Several key REALTOR® issues were covered. 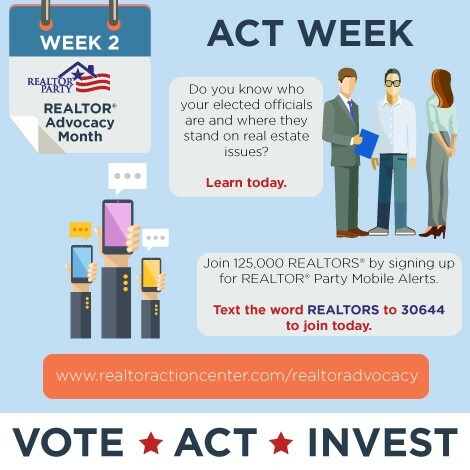 Chief among these issues is protecting the Mortgage Interest Deduction in light of the 115th U.S. Congress’ focus on Tax Reform. Included in this discussion was the preservation of 1031 Like-Kind Exchanges, a tool that is vital to commercial real estate transactions. Renewal of the National Flood Insurance Program was another key topic, as was GSE (Government Sponsored Enterprises) Reform and the importance of maintaining a healthy secondary mortgage market which includes Fannie Mae and Freddie Mac.